Instant Cash, Quick Services & Free Car Removal – Cash for Cars Adelaide is All in One Company in SA! Ready to sell your car or trucks? Cash for Cars Adelaide is your cash car buyer in Adelaide, SA that is ready to offer you up to $9,999 for your car of any make and condition. We want your unwanted car! Whatever the make, model and condition of the car, we’re interested! We are the way to fast cash for trucks. Our cash offers are guaranteed to not disappoint you. Look no further for a car owner that will pay you top dollars for your car. Cash for Cars Adelaide, SA pays up to $9,999 cash for cars of every make and condition. We are the simple solution to get rid of your old broken down Toyota for top dollars, just as we are the simple solution to find a top cash buyer for your good working Nissan. Whatever the make and condition of your car, we are a Car Buyer that pays cash for the car. Don’t waste time trying to find a buyer. Contact us for an instant cash for cars quote. We make offers over the phone and online. Why go through all the hassles of transporting your car to a car removal company when you have one that will come to you to buy and remove the car? Cash for Cars Adelaide, SA is your removal company that schedules fast removals at convenient times. You tell us when you’d like us to arrive with the paperwork to buy and remove your car, and we’ll be there, cash in hand! Get a free car removal when you Sell Car In Adelaide to us! Get the most value from your car with free wrecking from Cash for Cars Adelaide, SA. We have the equipment and expertise to maximise the value of your car through wrecking & recycling the car. Our wrecking process is one that is superb as we dismantle the engine, dismantle the interior of the car, and the exterior until it is a bare shell. What we can recondition we will; and, what we cannot recondition will be recycled. With us, you get the advantage of expert wreckers that know how to get top cash from damaged, old, and wrecked cars. Contact us for a quote. 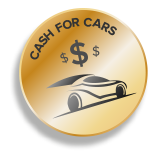 Cash 4 Cars is the leader in Adelaide when it comes buying cars of any make and model for top dollars. With years of experience and a professional team, Cash for Cars has emerged as one of the Best Car Removal companies in SA. Give us a call to experience grade-A customer service and get a fantastic quote for your car or truck. Many car owners contact us because they know that we are a trusted car buyer in Adelaide, providing Top Dollars, up to $9,999, for cars of all makes and models. We are a trusted Cash For Cars company in Adelaide that car owners rely on for fair prices for their cars. We love what we do, and we do it with passion and vigour! Buying cars of every make and condition and providing sellers with great cash quotes is what we do best. With Cash 4 Cars you have a car buyer with a good reputation, and we want to keep it that way, which is why we follow good business practices. With us, you can expect to get a fair and accurate price quote for your car, along with stellar services from start to finish. Your car removal is on us. When you choose Cash for Cars Adelaide as your car buyer, you get a free car removal. This means no additional selling expense by way of towing fees. We go to the location of all our customers to buy their cars. Our removals are quick and convenient. Once you accept our cash quote, we can schedule a removal that fits into your schedule. The removal is when we will legally purchase your car, providing all necessary paperwork and our cash payment. When you choose us, you have a removal company that pays cash for cars. We are an established removal company with years of experience in the auto industry and loves to buy cars of every make and condition. To quote accurate prices on cars of every make and condition: Our appraisers have years of experience and knowledge that extends beyond those years. 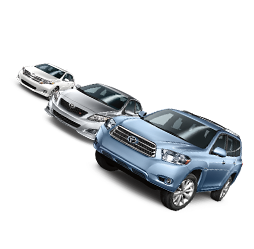 With us, we can provide an accurate quote the value of a car by the details of the car we are provided. To provide quality services: From our technicians that arrive to remove cars, to our wreckers and recyclers; our team is a professional team that is courteous in services and manner. We provide first-rate services that include free car removals in Adelaide, SA, and free car wrecking & recycling. We are a team that is in the business to be the top-rated car removal company in Adelaide, SA. Car owners that have wrecked cars, cars that need a few repairs, cars that are deteriorating and in scrap condition, or they can't find a buyer for their used cars can get a quote from Cash for Cars Adelaide to determine if they'd like to sell their cars to us. We provide quotes over the phone and online. Contact us at or fill out our online "Get a Quote" form at the top right of this page. All pertinent information about your car must be provided, including a complete description of the car. Schedule a fast and convenient car removal. When we arrive to purchase cars, we arrive with the paperwork to sign for a legal car sale, and the cash to exchange for the car. When you are ready to get your car sold, give us a call and ask our appraiser to provide you a quote for your car or truck. The process is quick, only requiring you to provide us with the make, model, year, and condition of your vehicle for our appraiser to provide an accurate quote. Once we provide a no-obligational quote, you have the privilege of accepting or rejecting it. If you’d like to think our quote over for a few days while you shop and compare, feel free to do so. 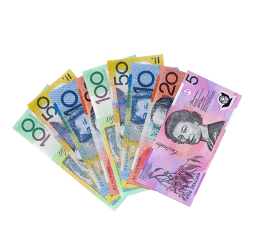 Car owners that accept our cash quote will then be asked for a good time for us to arrive at their location in Adelaide to buy & remove the car. We provide all the paperwork, so you don’t have the hassle of getting the paperwork ready. When we arrive at your location for the removal, we arrive with the agreed cash payment in hand. We do ask that car owners have the title or scrap certificate for their cars or trucks ready. Once the sale is completed, we will hand over the cash to you and remove the car from your location. That’s it. Our buying process is that simple and quick. With us, you can have your car sold in a day! For a quick quote for your car of any make and condition, give the pros at Cash 4 Cars a call. We can be reached at the number below. 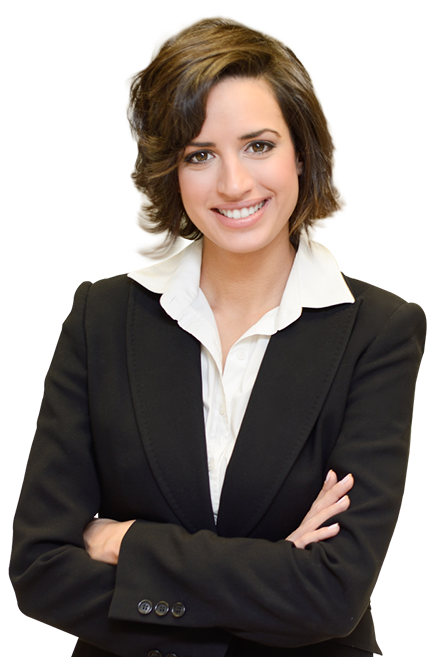 Online quotes can be obtained by completing the Get A Quote form that can be found at the top of this page.